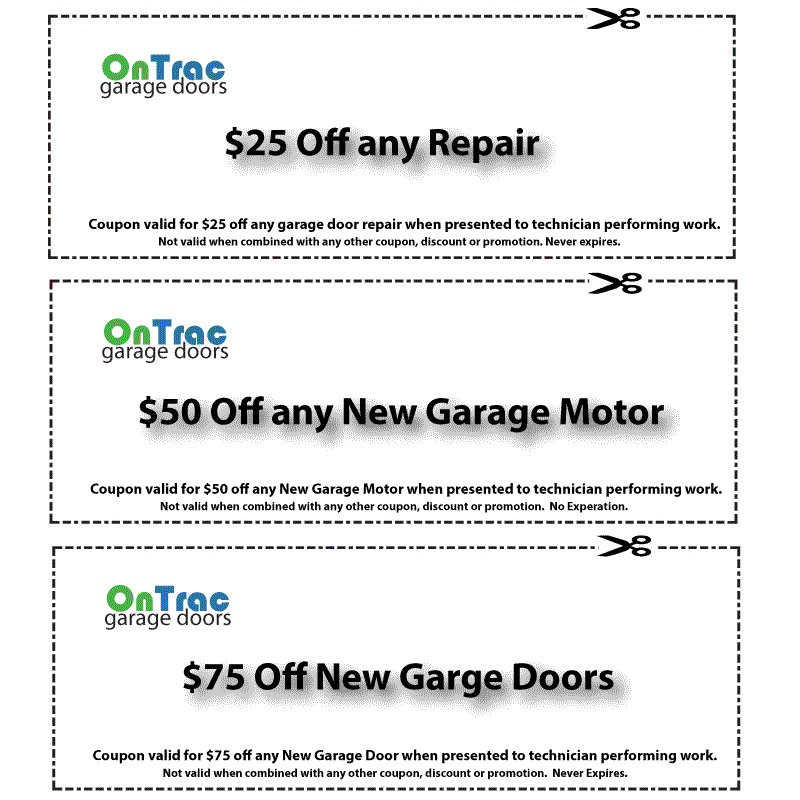 Ontrac: Rural Hall’s #1 Local Garage Door Service! We provide Garage Door Service to Rural Hall and surrounding areas. As we continue to grow we keep customer satisfaction our number one priority. We believe in earning your business. 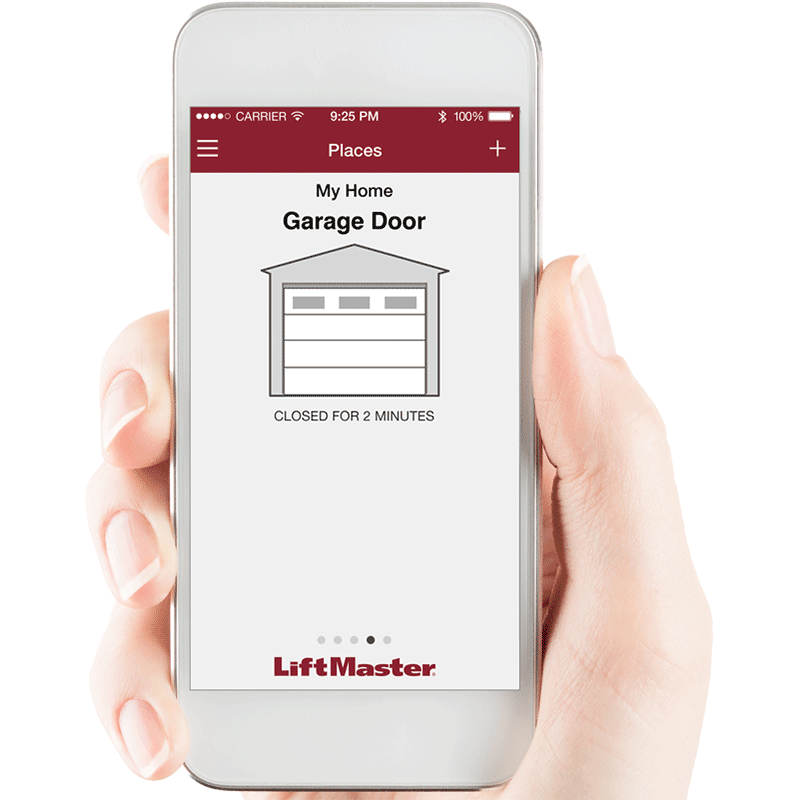 A local and small family-owned garage door service and repair company that understands the true value of every customer.